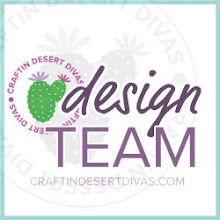 A Trunk Full Of Love . . . . . . . .
" a Trunk full of love "
Craftin' Desert Divas Punny Stamp Set !! My sweet elephant was fun , and very easy to make . in order to create the 3D effect . sets as much as I do . made this project for today . and I hope you have a wonderful day !! This is so absolutely adorable!! What a sweet elephant!! I love the 3D effect of the sentiment!! Super-duper fabulous!! oh my goodness....this is so stinken adorable Mayra! I absolutely adore how it turned out:) Totally makes me smile! The colors are fabulous and what a super cute sentiment too! I just love these files...so fun for so many occasions! TFS! 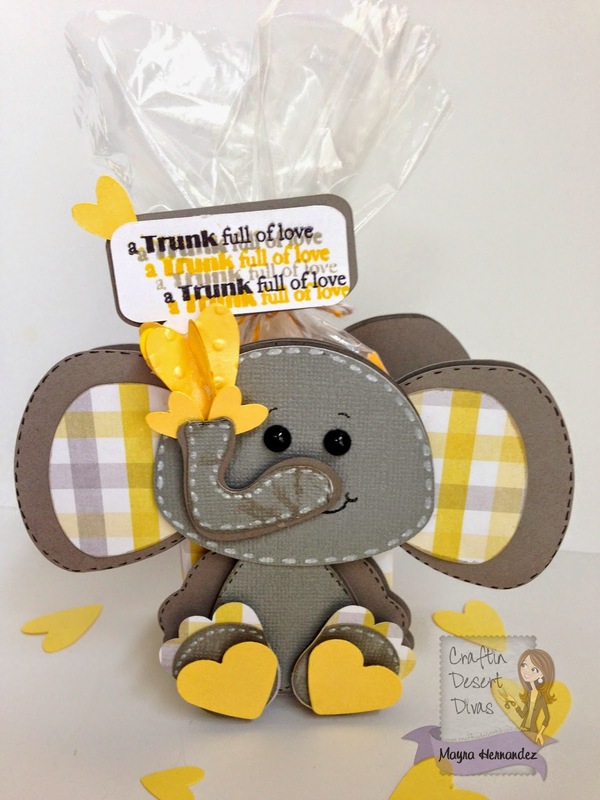 Such a cute little elephant, love the color combination you used too! Very unique way to stamp the sentiment too, love it! Day 2 April Stamp Release Blog Hop! !